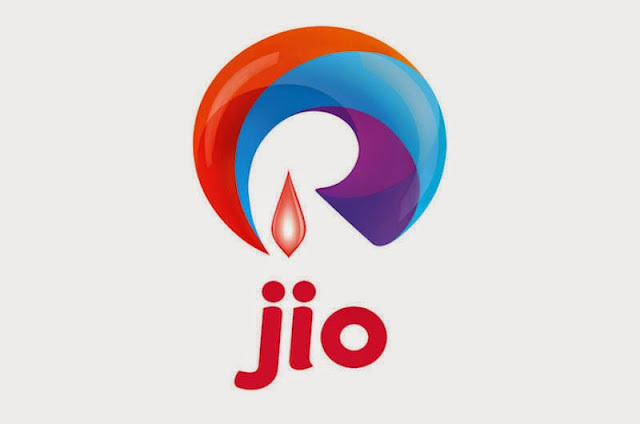 Reliance Jio Infocomm Ltd (R-Jio) has started testing its mobile wallet service Jio Money Merchant meant for professional service providers such as small and large businessmen, traders, tutors and shopkeepers. The service, which is available for downloads on Android phones (not available on iOS devices yet) from the company’s app store, allows proprietors of any kind of business to create an account with the company and start accepting payments. Its app store also has Jio Money for customers, but it is not yet open for the public without a Jio verified user ID. The company aims to rope in as many small merchants as possible before it throws open its mobile wallet app along with the launch of its fourth-generation (4G) telecom service in December. In June 2015, Mukesh Ambani, chairman of Reliance Industries Ltd—the parent company of R-Jio—had said the company would try to rope in even the smallest merchants across the country to make digital payments accessible to all. “Jio Money will play a crucial role in digitization of payments in India by offering a platform for ubiquitous, affordable and secure digital payments,” he said in June during the company’s annual shareholders’ meeting. “It is the ideal solution for even our smallest merchants, such as kiranas, restaurants, and taxi drivers,” he said. Jio Money Merchant allows any business owner to register his mobile number and name with the company and upload documents for KYC (know your customer). The merchants receive a Merchant Identification Number (MID) after the documents are verified. Each merchant also gets an mPOS (mobile point of sale) dongle. An mPOS device is essentially a dedicated wireless device or attachment which can be connected to a smartphone, desktop computer or a tablet and can be used as a cash register, electronic point of sale terminal and credit card, debit card or pre-paid Jio Money card reader. According to the app information details, once a merchant’s MID is created, the merchant customer of R-Jio will have a Jio Money Merchant account that can accept payments from customers either through a Jio Money card (yet to be launched) or other debit or credit cards. The app will also allow merchants to issue discount coupons to their customers. The app promises its customers faster settlement cycles of around 45 minutes and special offers and discounts at stores that use Jio Money’s mPOS device, as per the product information available in the app. While Jio Money gives the company access to the Rs.350 crore and growing mobile wallet market in India, the company has won a payments bank licence in partnership with India’s biggest bank State Bank of India, which will help R-Jio accept deposits as well. “The Payments Bank, if approved, will complement our initiatives on the digital payments business and also enable distribution of financial services by leveraging on Retail and other Jio business…,” said Ambani in June. The company got the payments bank licence in August. However, R-Jio is a late entrant in the mobile wallet market which is already dominated by firms such as Paytm, Citrus Pay, MobiKwik, Airtel Money and M-Pesa, among others. Paytm also has a payments bank licence. However, analysts feel services that R-Jio has planned to offer along with its payments bank is a long-term positive for the company. “Jio can benefit by locking in customers by integrating banking services with its communication infrastructure,” said a 16 September note by international brokerage HSBC Ltd.